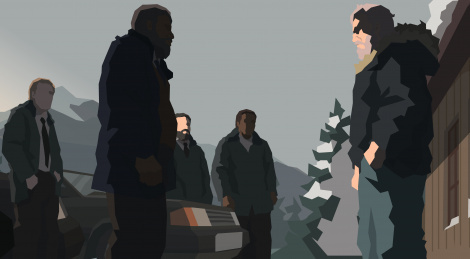 While Jack Boyd was mostly confined to bureaucracy in the first game, the new and young sheriff of Sharpwood Lilly Reed will bring a new approach in the Fargo-esque game with certain missions that will switch to a turn-based combat mode system. Bringing more variety, these dangerous situations will also task players to study the terrain, use non-lethal equipment and more. 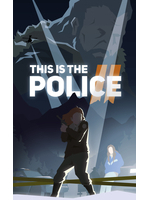 This Is the Police 2 will release later this year.